Nettko definitely has a different approach to business and IT consulting. Innovation is happening on a daily basis, and Nettko makes sure you’re not left behind! By taking your business to the Cloud, we can make sure you’re experiencing all of the productivity increases that come with the latest technology. Your Business is Unique & So Are We! We don’t believe in ‘one-size-fits-all’ solutions. We believe in individually assessing your business, your goals, and your current systems – and then delivering a state of the art system that can exponentially increase your efficiency. The result is a perfectly integrated system that your staff embrace, which brings you unparalleled efficiency. We bring you the latest and greatest technology in a way that demonstrates a positive impact on your balance sheet. IT doesn’t need to be a cost: with Nettko it’s simply an investment. We’re here and ready for you around the clock, and have our professional team of emergency IT professionals ready to solve your problems at light-speed! 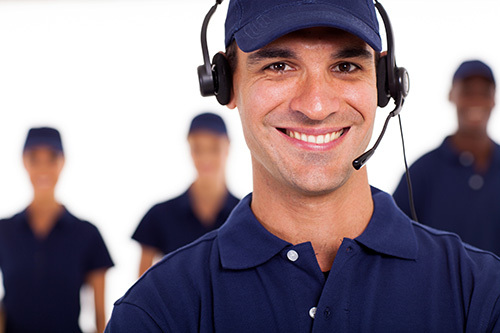 They’re highly trained and effective at cleaning up any kind of mess, because we know just how important your system is to your business. We have our proprietary software ‘Nettko Rescue’ that allows us to login to your system remotely and clean up any potential issues in no time at all. With everything that we offer here at Nettko, we pride ourselves on our support – not just in the technical, geeky sense, but also in a business sense. This is what makes us different, we truly know your business and can make those specific little 5% improvements that compound into 30% or 70% returns on investment! This is why you will love us! This is why our clients refer us and partner with us for the long term. If you care about having the most effective system on the market that is custom tailored to your business, then Nettko is the team for you (especially considering our business Cloud solutions). Give us a call on 1300 NETTKO today to discuss exactly how we can push your business to the forefront of technological innovation.